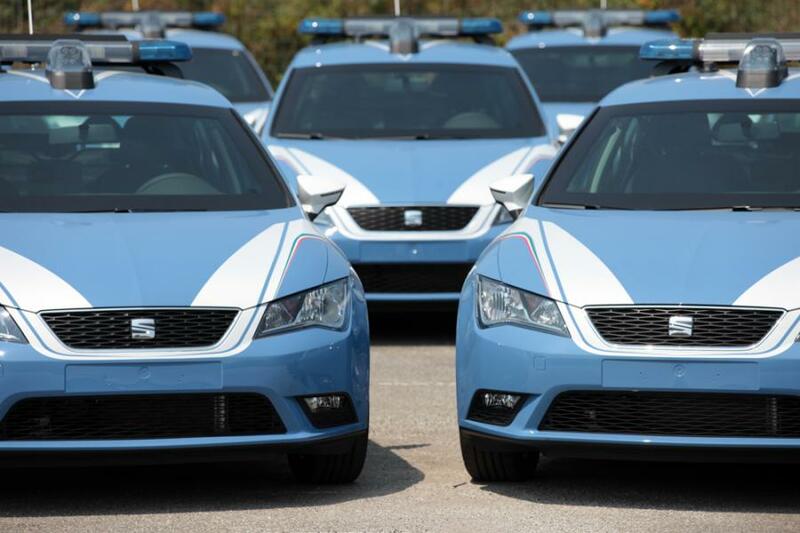 Cupra – Push the Button! Go on, you know you want to… After putting the seat in the right place, adjusting the mirror & starting the engine your left index finger stretches out & presses the illuminated Cupra button. Immediately you’ve got the tort suspension, aggressive engine note & stiffer suspension. Not to mention the well sorted differential. But wait! You’re going to miss the sensible premium hatch you’ve bought, so bring it back in and wait a minute – just have a drive. 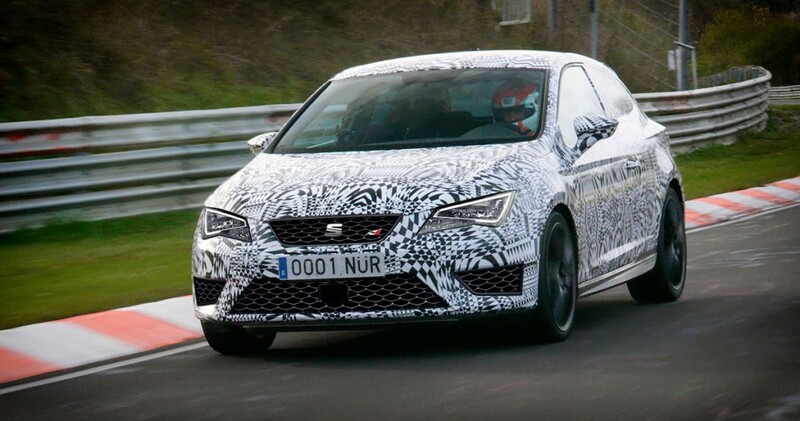 So what’s there to say about the Cupra in ‘Normal’ mode? It’s a very nice car, easy to drive especially in DSG flavour. If you spec it up nicely with the Adaptive Cruise Control you can sit comfortably in traffic maintaining a distance, letting the car brake when needed. Eiry in the extreme, when combined with the lane assist you really could drive all day long in comfort. 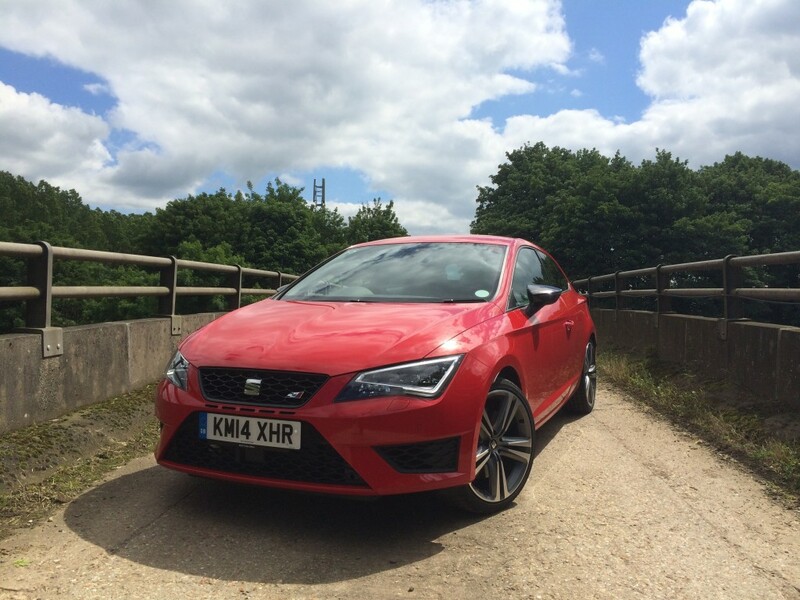 So, you reach for the Cupra button, it’s not a transformers moment where the car drops 4” lower, and the wheels pop out of the arches – but the car really feels like it tightens up and says ‘come on, have a play’. So what changes? It’s all accessed by the driving selection mode with some predefined settings, or you can individualise them. My preference was mostly all on ‘Cupra’ with the suspension in ‘Comfort’ which made for an exceptionally quick A road car. 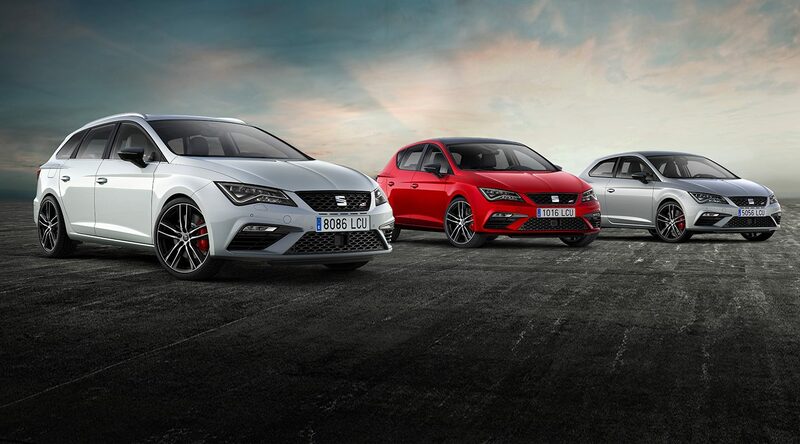 So what is Cupra mode all about? It fundamentally makes the sensible premium hatch into a proper hot hatch. The key thing was how the front end does more than just ‘tuck in’ like you’d expect – you drive it differently to a normal road car. So the front end grips, what about the back? Annoyingly it just grips too, no lurid lift off oversteer moments to catch, but the car feels like it’s rotating about the drivers hips which all adds to the driver engagement piece. DSG? Or not to DSG? You’ll probably be in one camp or the other, depending on whether you’ve driven a car with DSG, or if you’ve just read what a motoring journalist thinks about it. 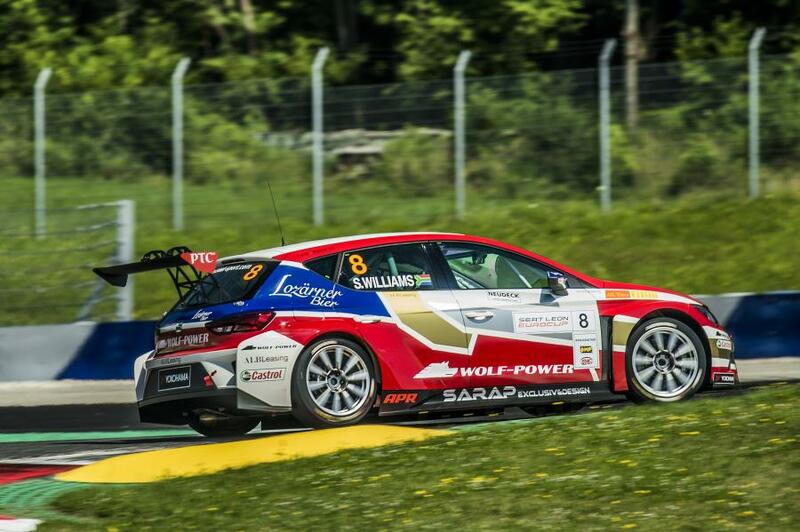 They’ll tell you how it takes something away from driving, reduces driver ‘feel’ and generally make you think that they’re the next World Touring Car Champion with their insight into ‘real driving’. But I say, we also used to adjust our mirrors manually, and had keep fit windows and unpowered steering. Keeping the focus on controlling your speed, braking & steering reduces the time taken away to ‘think’ about changing gear. And you’ll be changing gear a lot in the Cupra by the way it charges through the gears. Drive one, properly (both in town, on the M1 and on a ‘fun’ road) before you decide. 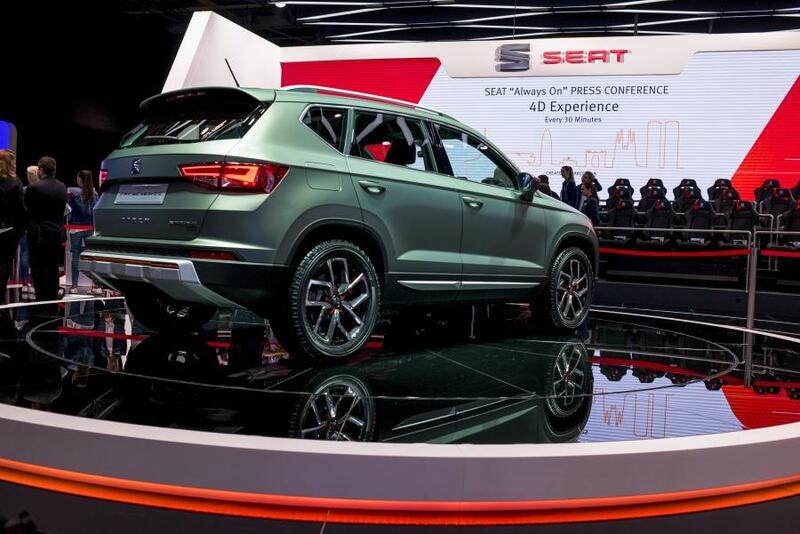 The only choices are the plethora of specification upgrades and options you can find on the SEAT Configurator. The decision is fairly straight forward if you need a 5 door or 3 door SC, there’s not much in it, but only you’ll know if you need the extra doors. Personally, I’ll be waiting for the [expected] ST variant.